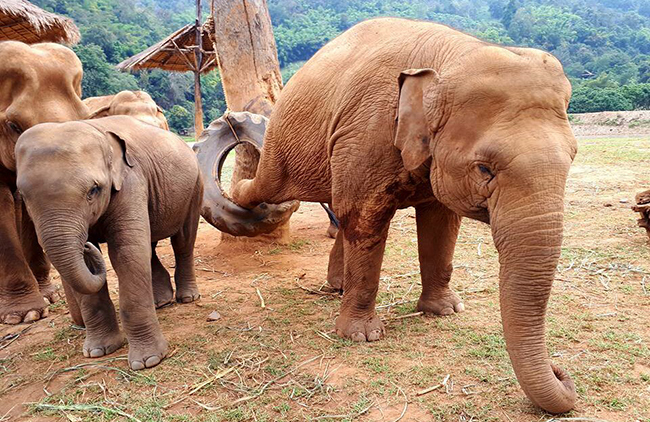 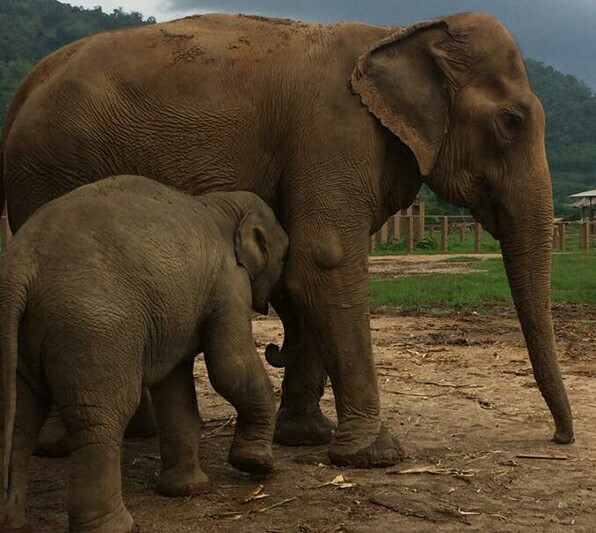 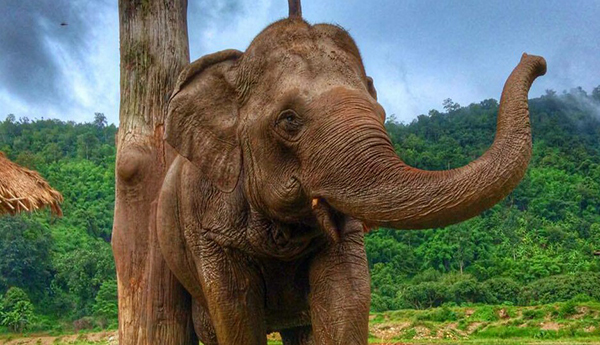 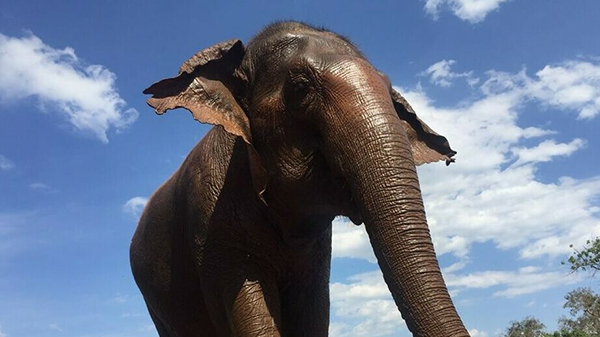 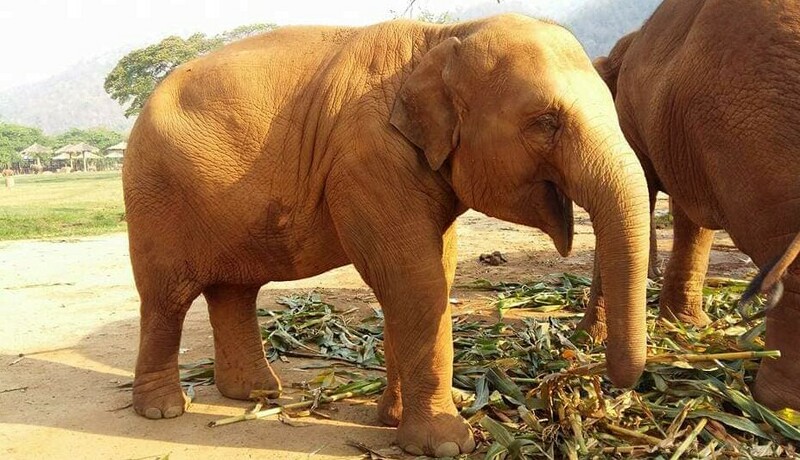 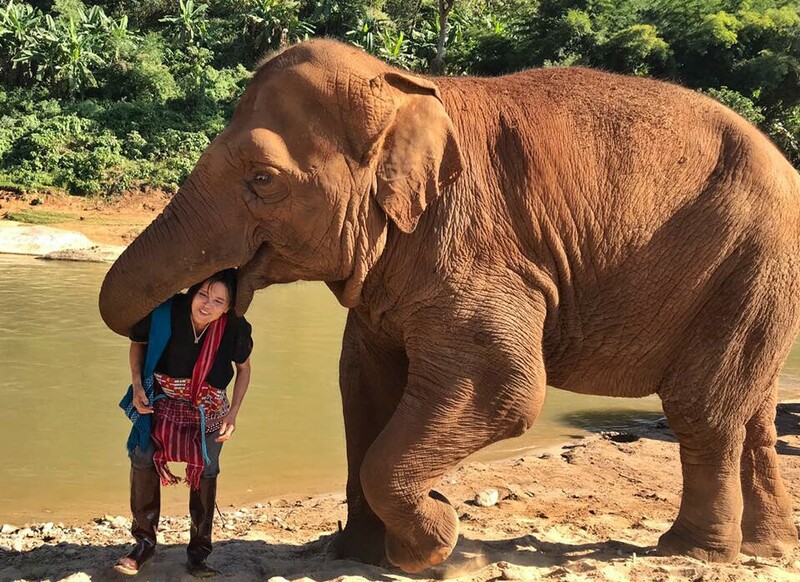 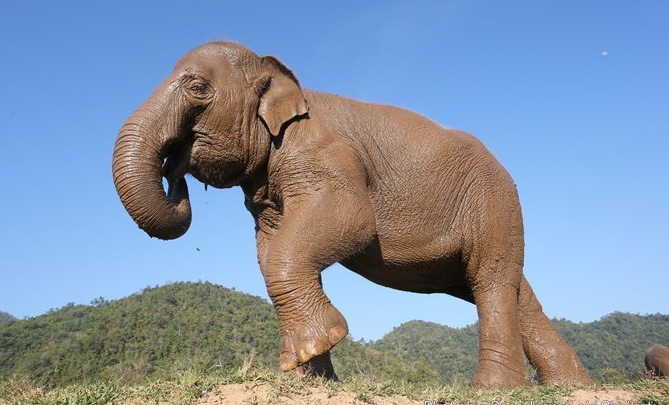 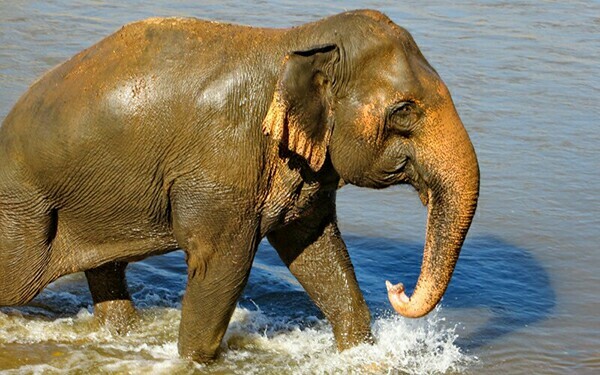 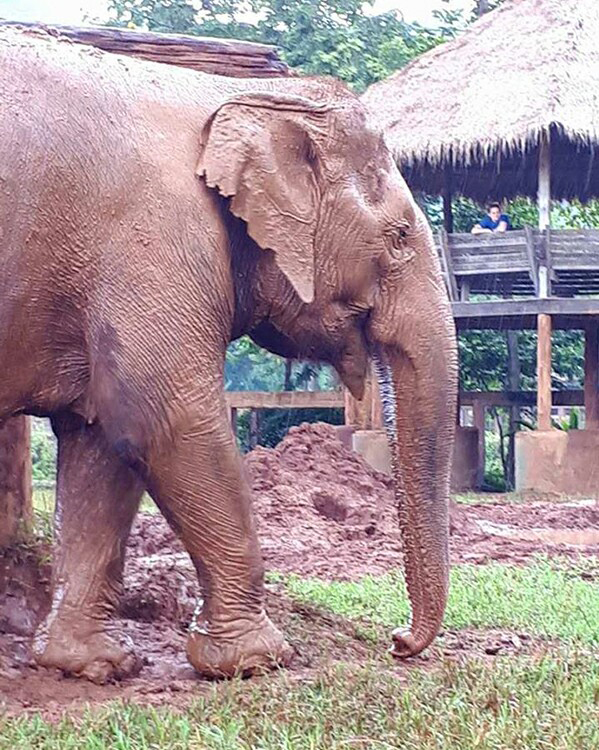 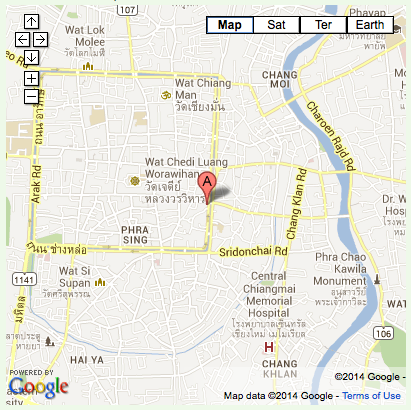 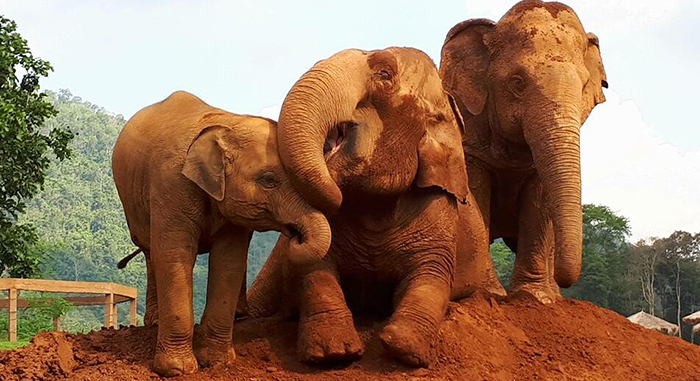 Profiles & background information about all Elephants at the Elephant Nature Park. 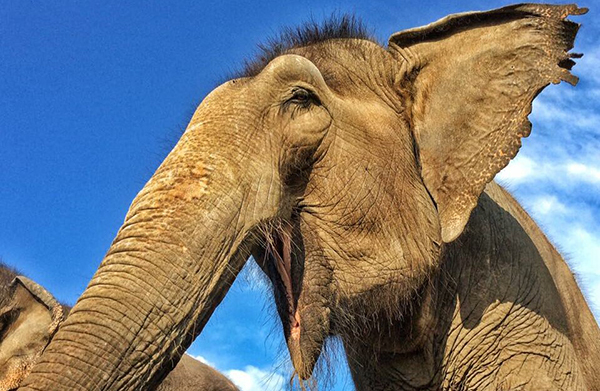 Happy Birthday our “Queen of the flowers” – Our sweet girl Dok Mai was born in April 6, 2013. 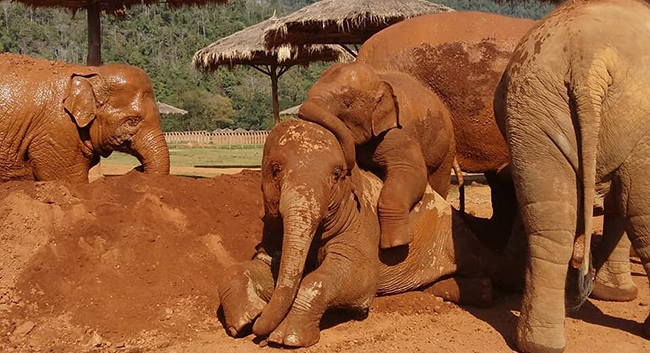 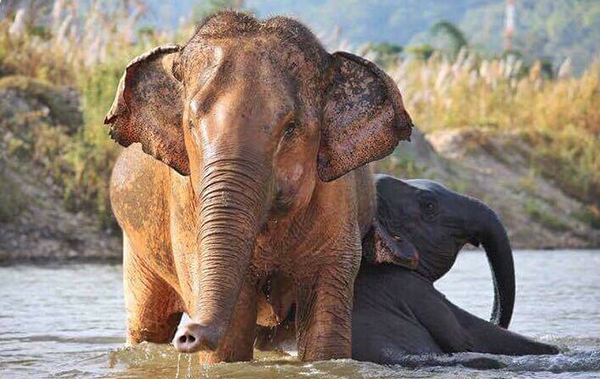 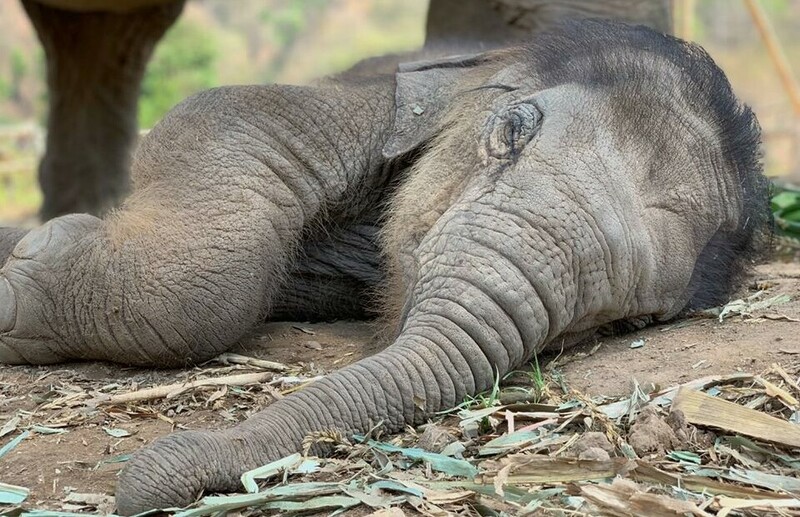 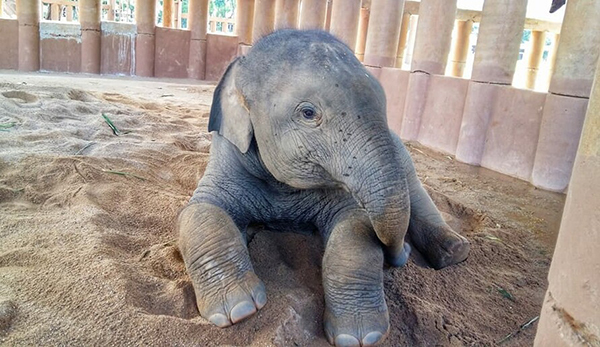 Adorable baby elephants find their own way to celebrate the joyfulness.